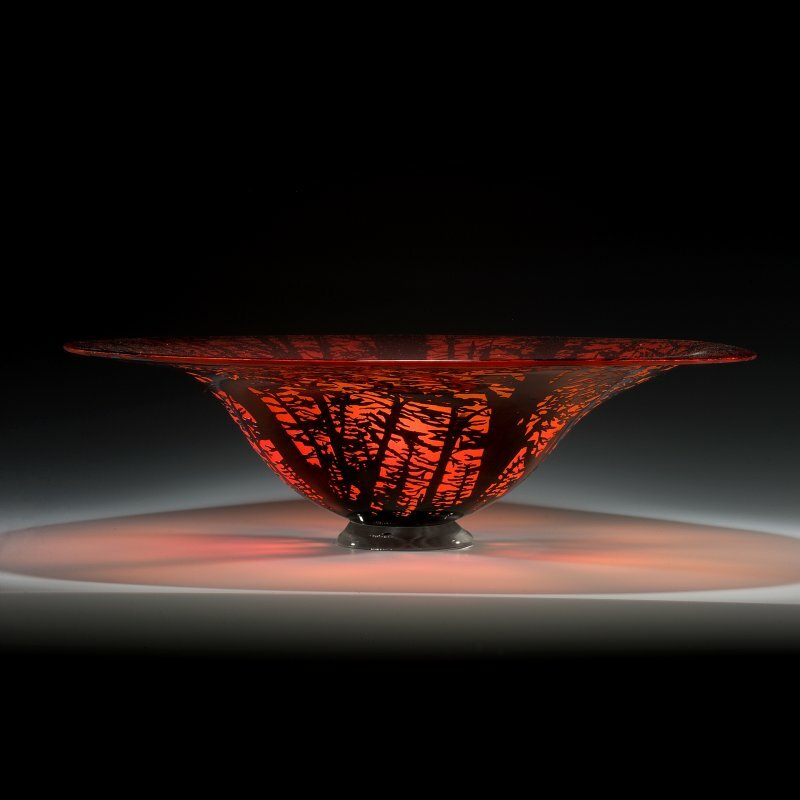 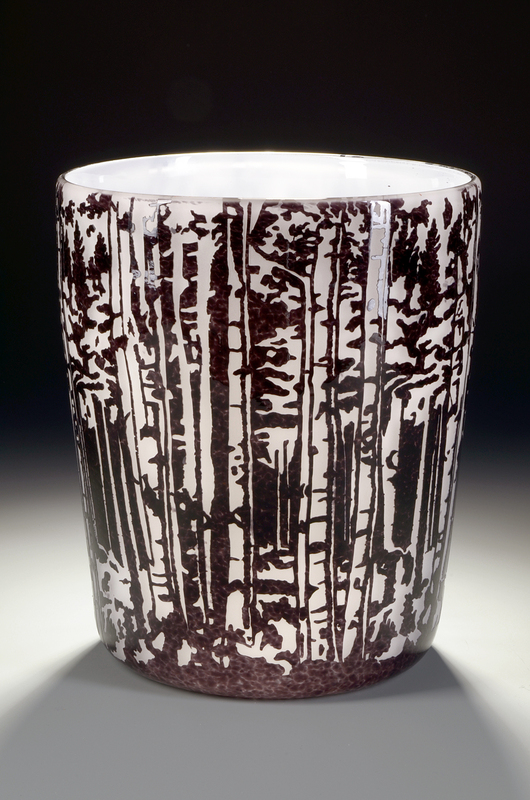 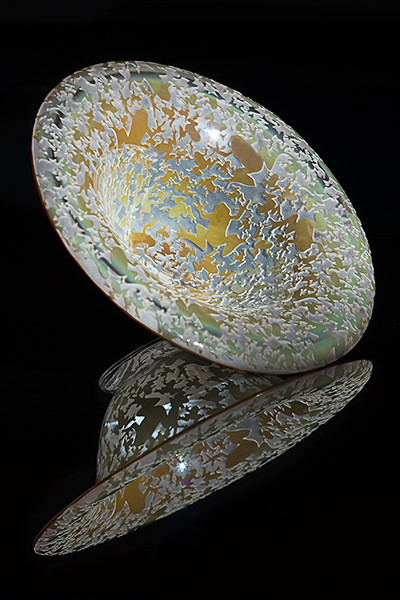 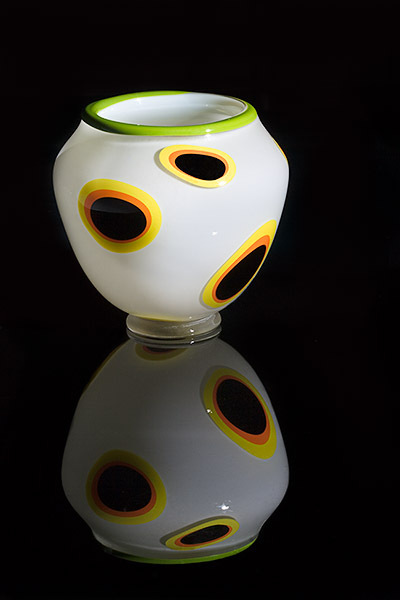 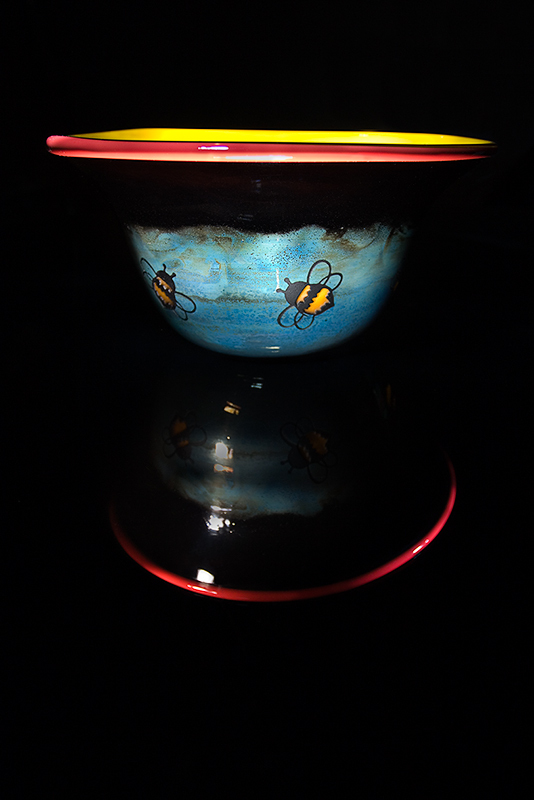 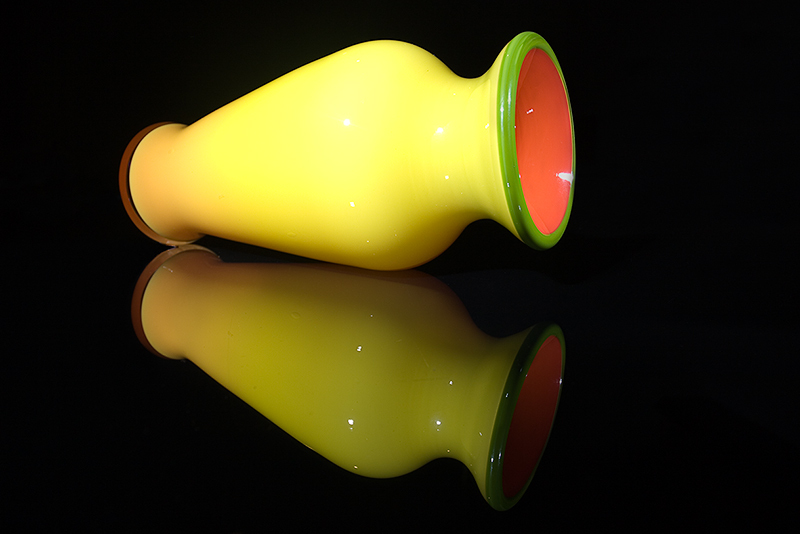 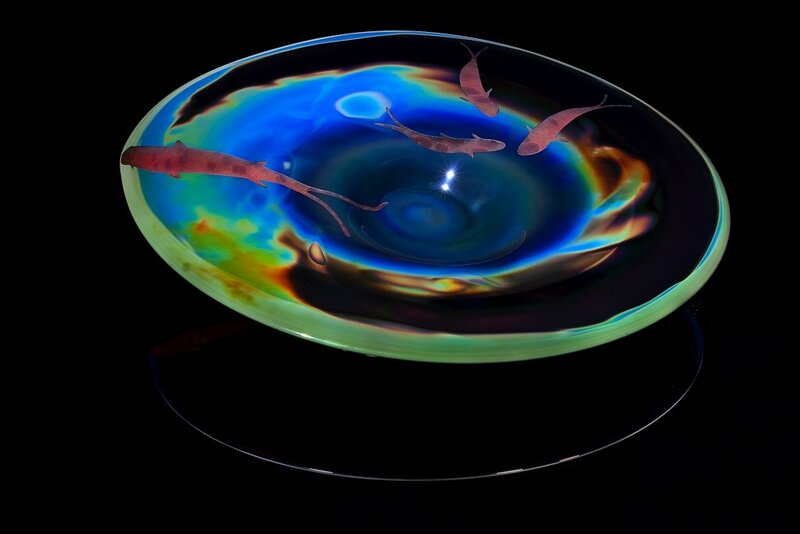 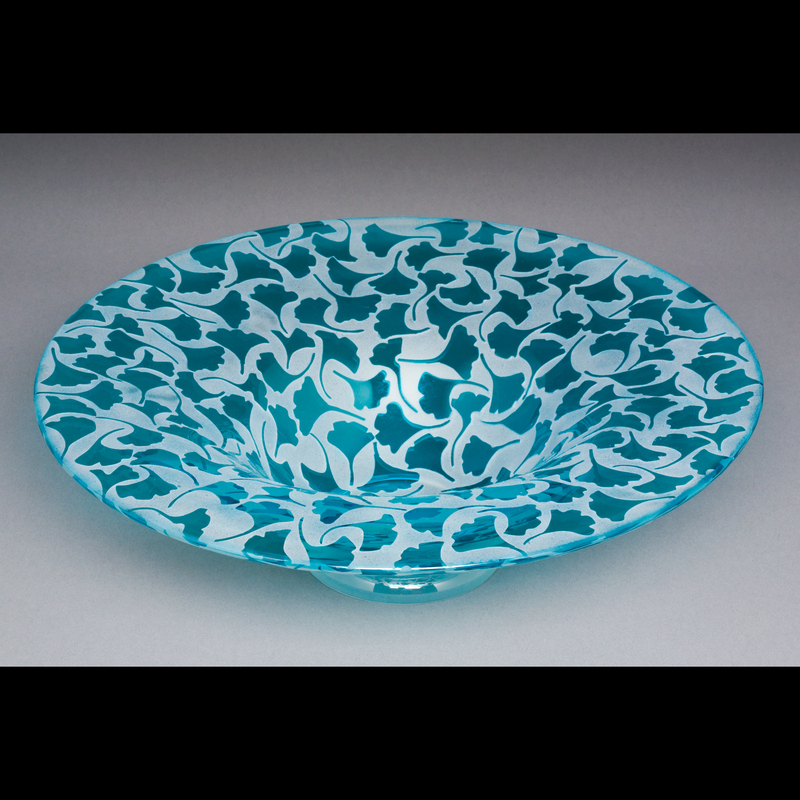 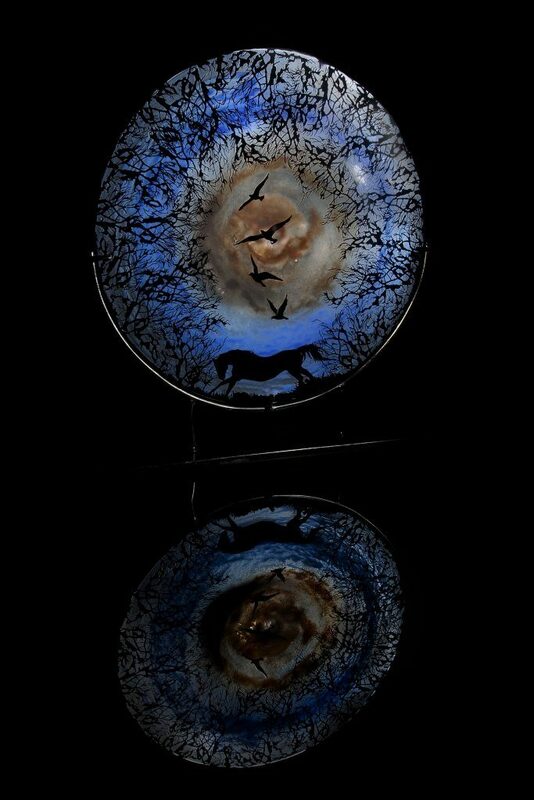 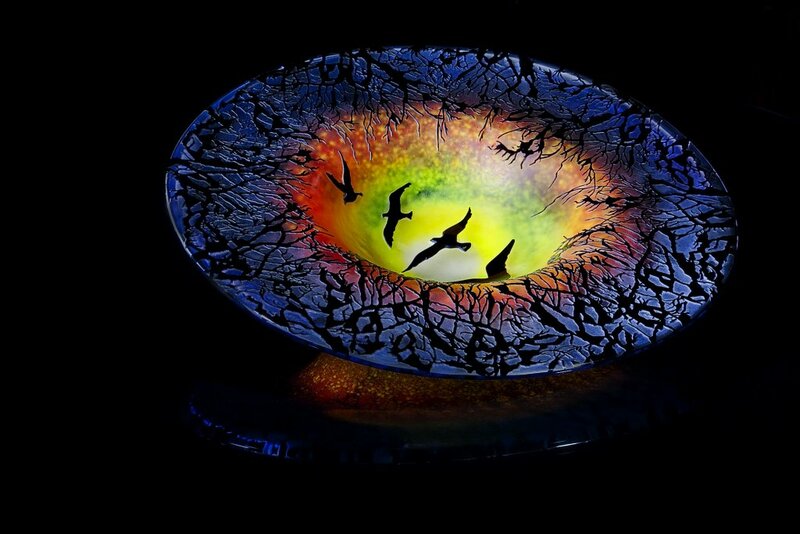 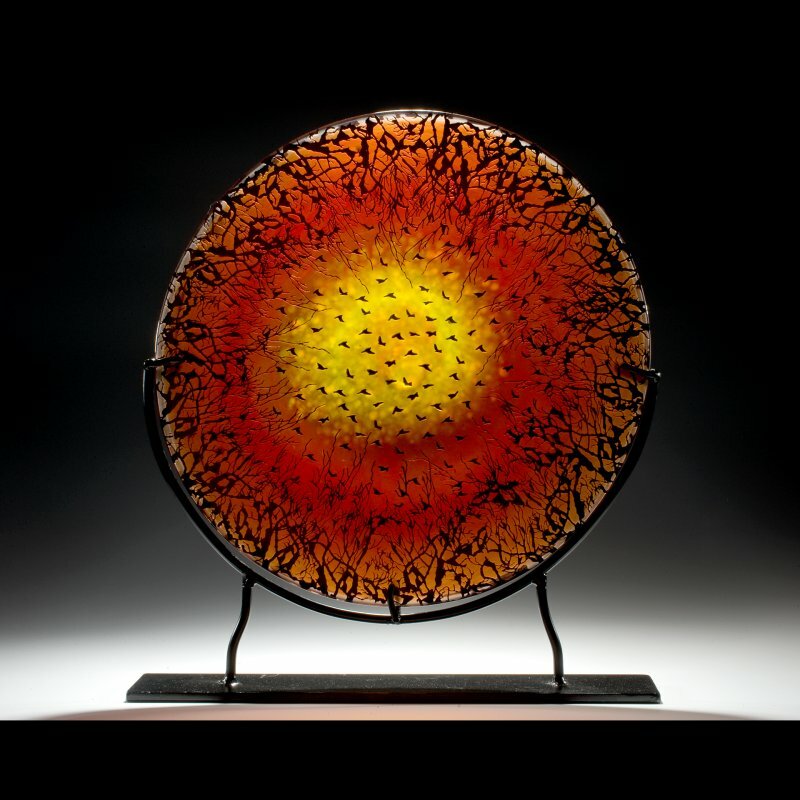 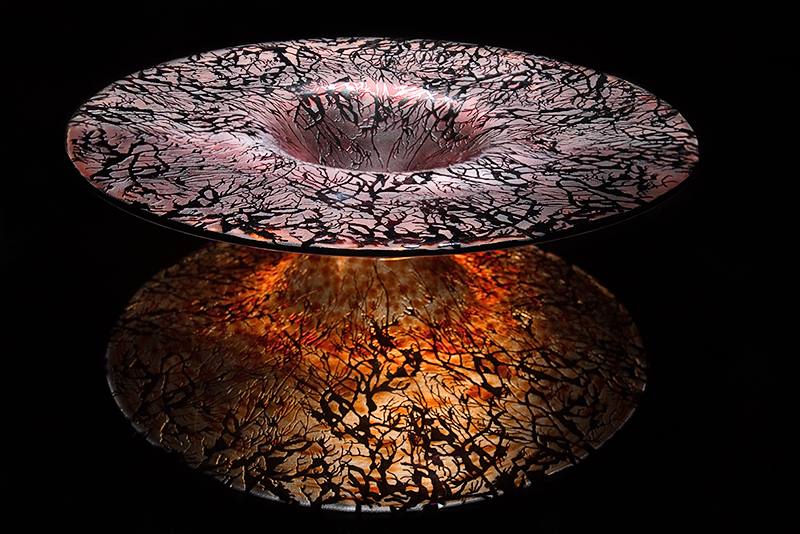 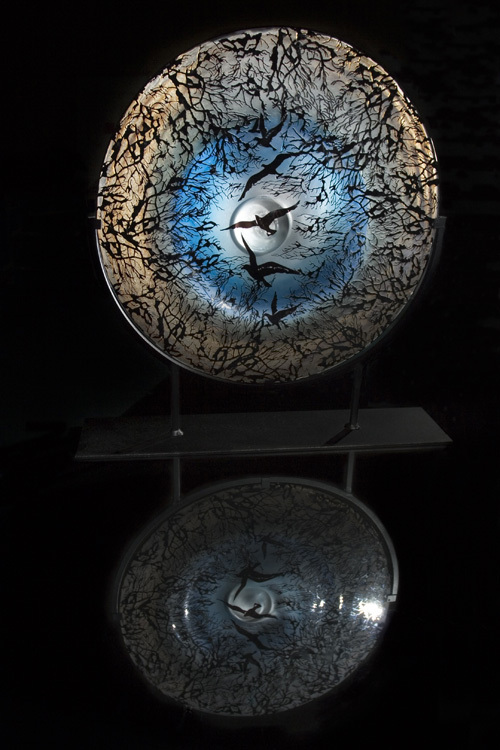 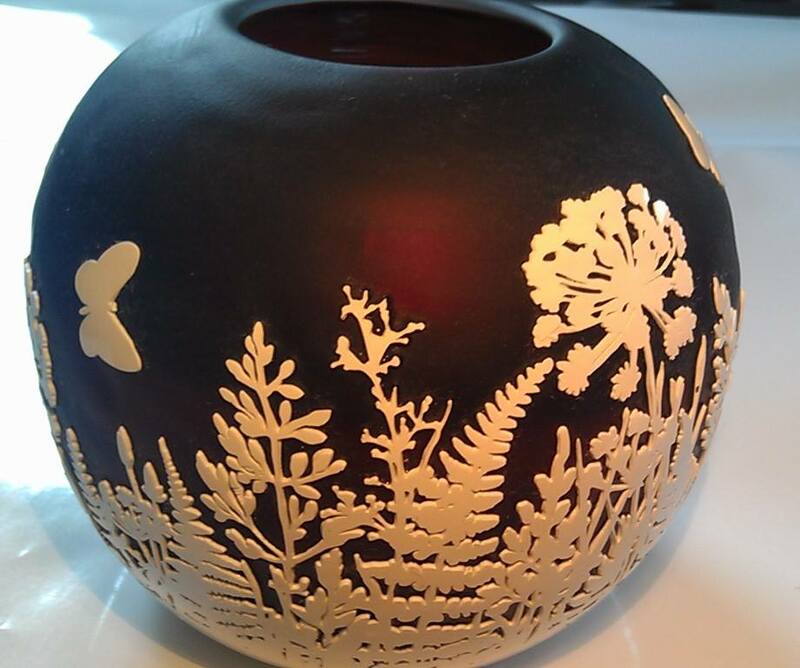 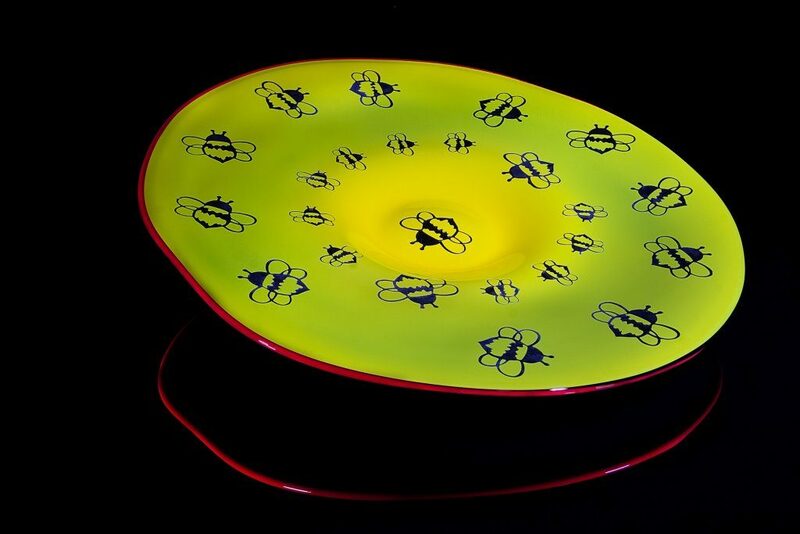 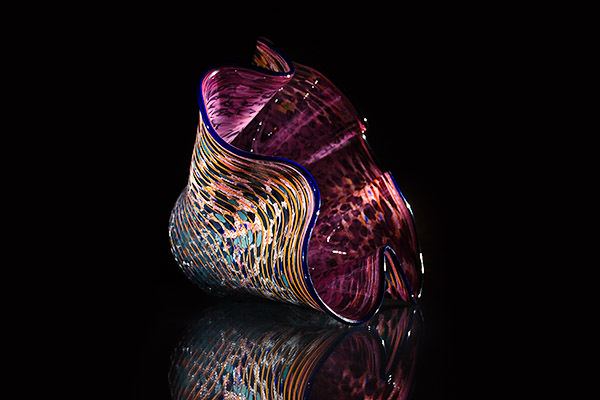 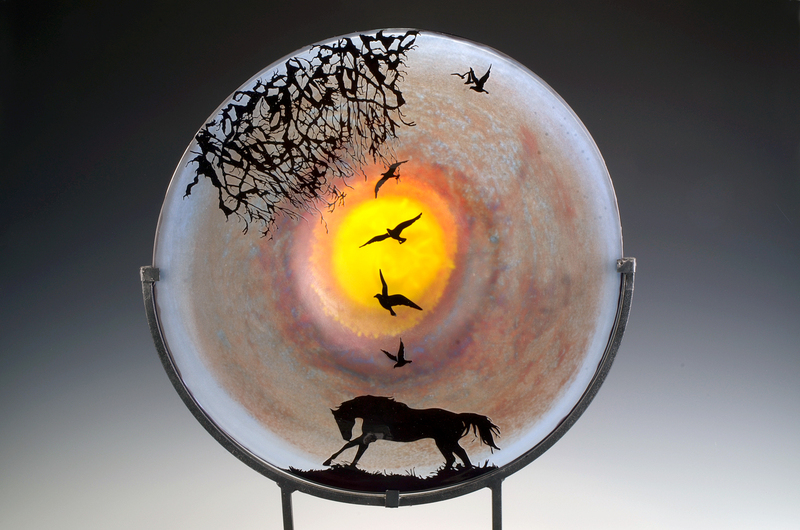 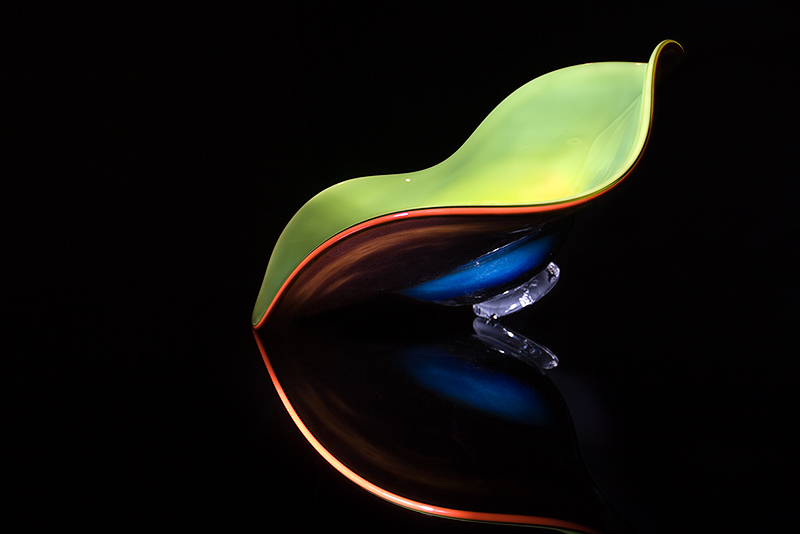 View a wide range of Lisa Tate’s glass works. 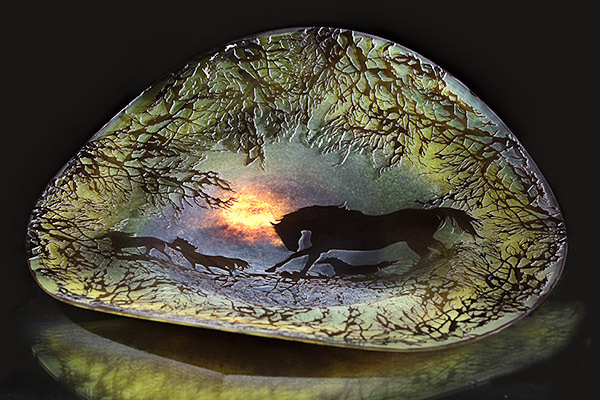 A rare technique Lisa Tate specializes in is cameo glass. 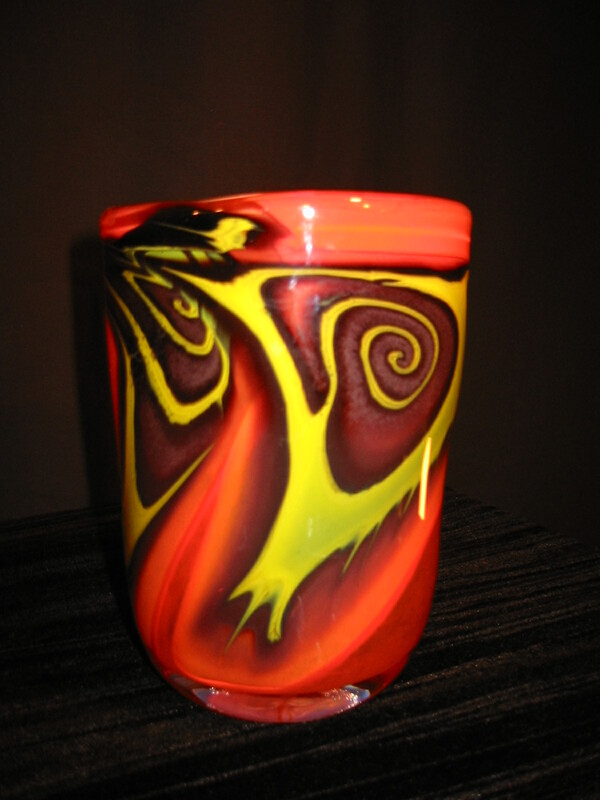 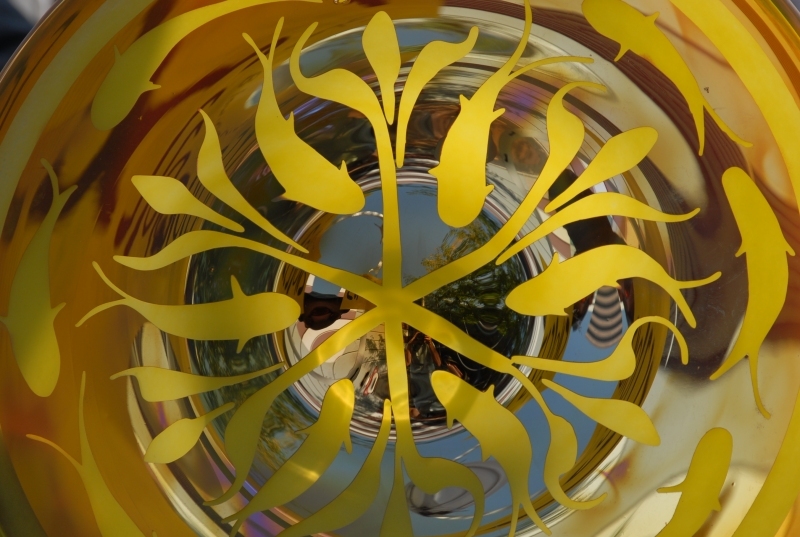 Cameo glass is an ancient art of blowing multiple layers of color in glass, then cutting through the layers to reveal a design. 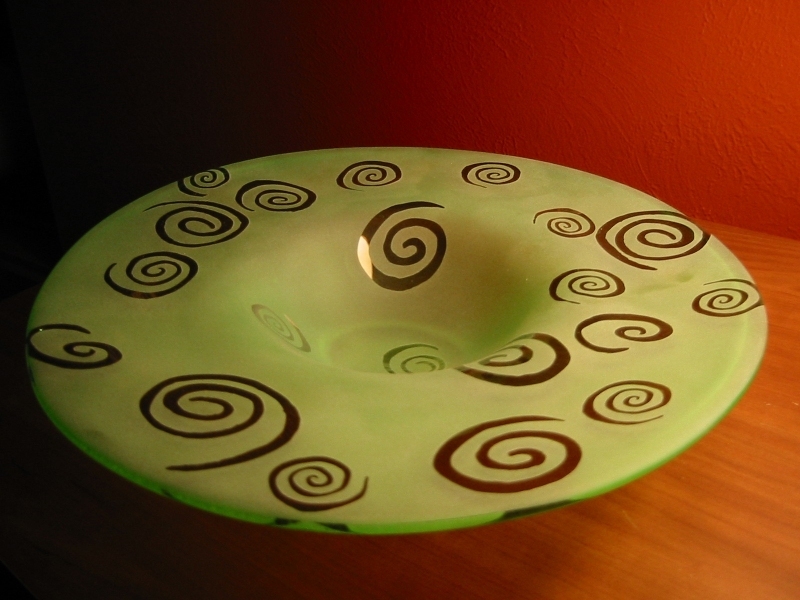 This technique became popular in the Roman Empire about 50 B.C. 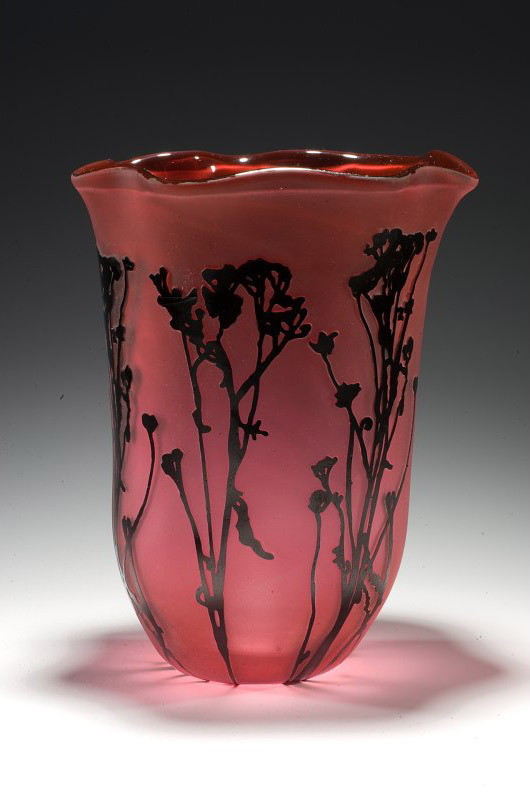 Cameo glass was also heavily used by Islamic engravers in the 10th century.